The annual Candlelight event takes place at Walt Disney World’s Epcot International Festival of the Holidays in the World Showcase. On stage, alongside a professional Disney conductor, a full-piece orchestra and celebrity narrator — Chita Rivera, a two-time Tony Award winner — senior Madeline Anderson along with other members of the school’s chorus class will take part in the annual Candlelight performance at Walt Disney World on Nov. 22. 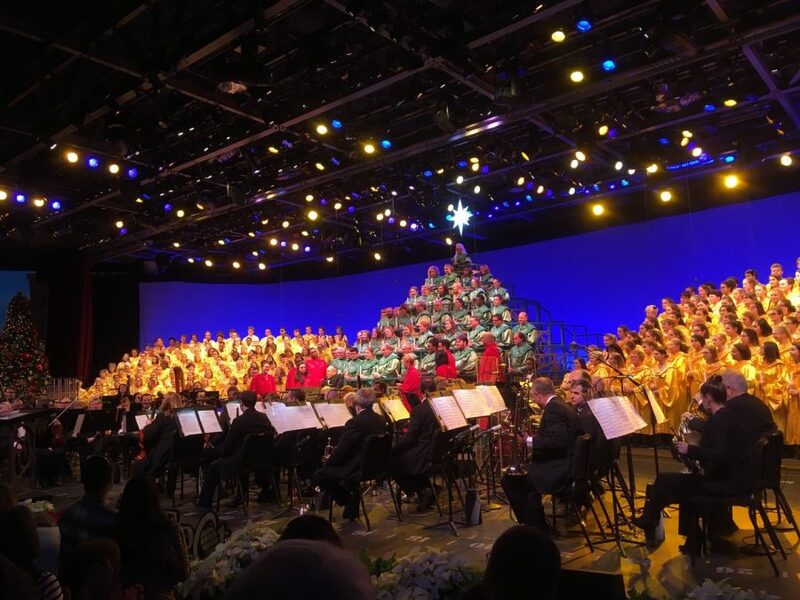 For Candlelight, Disney invites select choirs from around the world to audition for the opportunity to help tell the story of Christmas through classic carols and songs. The school’s choir normally participates in candlelight during the month of December, according to senior Victoria Skaggs, but this year singers have been scheduled to perform on Thanksgiving Day. Chaos of bringing family members to Florida or sorting out where Thanksgiving dinner will take place can cause students and their families to miss the annual candlelight event. However, this is not the case for Anderson. 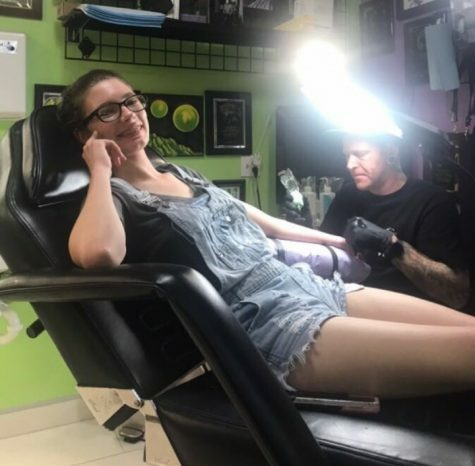 Skaggs said she looks forward to participating in the event since it is her last year to do so, although she will miss out on sharing Thanksgiving dinner with her loved ones. According to chorus teacher Amy Davis, each auditioning group is given a choice from 15 songs to perform. Once the group chooses the song it wants to audition with, its members practice in order to both sound and look good. Davis said Disney wants chorus groups that have a balance of males and females with various vocal ranges. After receiving the audition tape, Disney takes about two to three weeks to respond, notifying those selected whether they will perform in one morning show or two afternoon shows. In a departure from past years, West Shore’s choir has been given the opportunity to perform twice on the same day.